A gaucho is a skilled horseman, reputed to be brave and unruly. 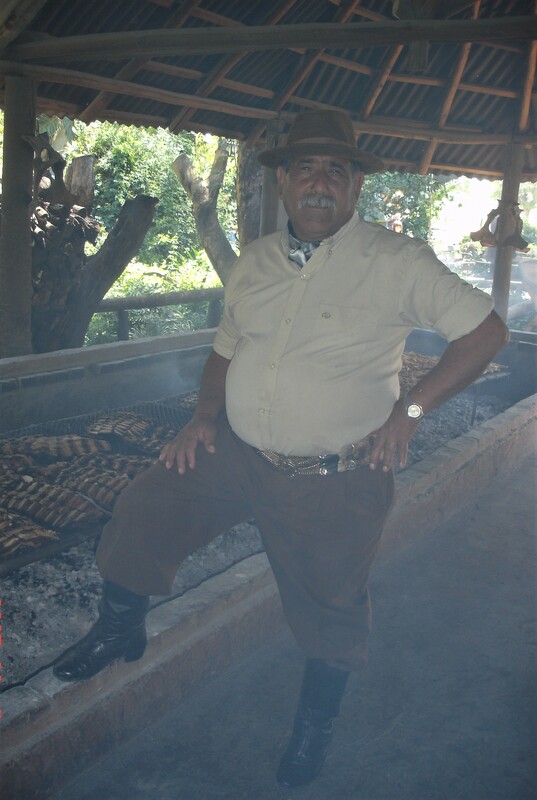 The gaucho is a national symbol in Argentina and Uruguay but is also a strong culture in the far south region of Brazil. The Gaucho in some respects resembled members of other nineteenth-century rural, horse-based cultures such as the North American cowboy (vaquero in Spanish), the Chilean huaso, the Peruvian chalan or morochuco, the Venezuelan or Colombian llanero, the Hawaiian paniolo, the Mexican charro or the Portuguese. 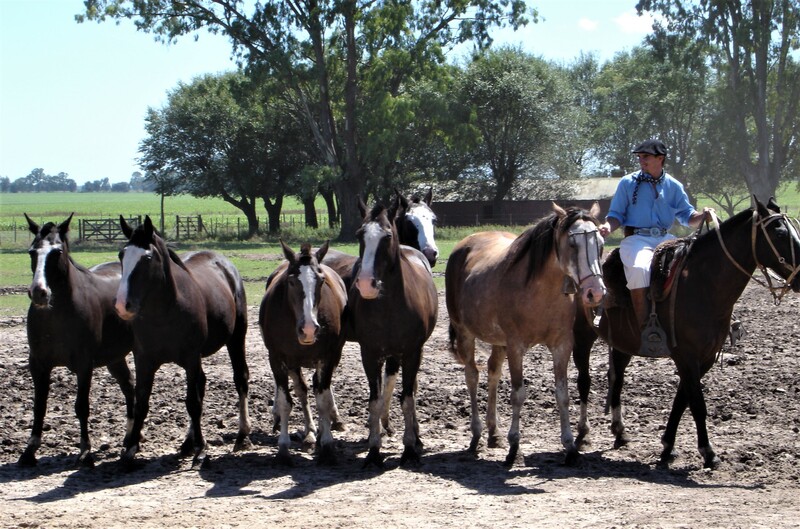 In its historical sense a gaucho was 'a mestizo who, in the 18th and 19th centuries, inhabited Argentina, Uruguay, and Rio Grande do Sul in Brazil, was a migratory horseman, and adept in cattle work”. One plausible origin of the term is from a South American indigenous language, such as Mapudungun cauchu ('vagrant', 'wanderer'), kauču ('friend'), or Quechua wahcha ('vagabond', 'poor person'). It could also derive from Arabic وحشة wahcha, which means the state of being lonely in the wilderness. 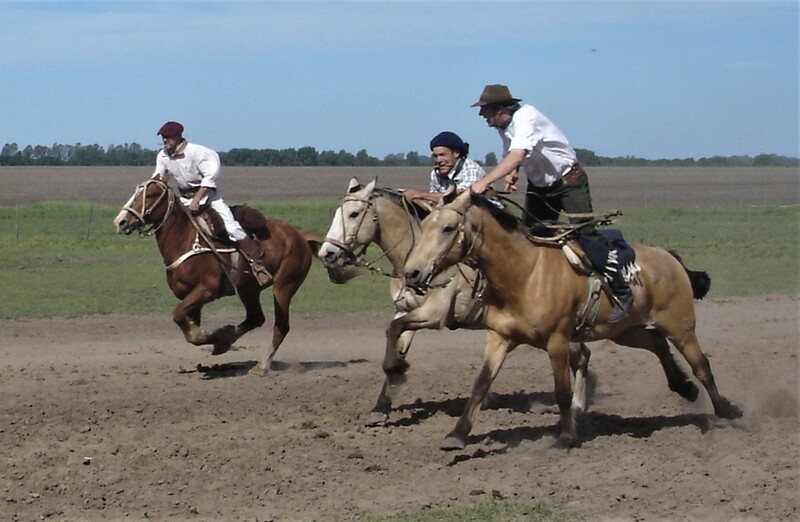 An essential attribute of a gaucho was that he was a skilled horseman. 'He has taken his first lessons in riding before he is well able to walk'. Without a horse, the gaucho felt himself unmanned. Richard W. Slatta, the author of a scholarly work about gauchos, notes that the gaucho used horses to collect, mark, drive or tame cattle, to draw fishing nets, to hunt ostriches, to snare partridges, to draw well water, and even − with the help of his friends − to ride to his own burial. By reputation the quintessential gaucho caudillo Juan Manuel de Rosas could throw his hat on the ground and scoop it up while galloping his horse, without touching the saddle with his hand. For the gaucho, the horse was absolutely essential to his survival for, said Hudson: 'he must every day traverse vast distances, see quickly, judge rapidly, be ready at all times to encounter hunger and fatigue, violent changes of temperature, great and sudden perils'. mi mujer que no me hace falta. - For I don't need my woman. The gaucho diet was composed almost entirely of beef while on the range, supplemented by yerba mate, a herbal infusion made from the leaves of a South American tree, a type of holly rich in caffeine and nutrients. Gauchos dressed quite distinctly from North American cowboys and used bolas or boleadoras - (three leather-bound rocks tied together with approximately three feet long leather straps). The typical gaucho outfit would include a poncho (which doubled as a saddle blanket and as sleeping gear), a facón (large knife), a rebenque (leather whip), and loose-fitting trousers called bombachas, belted with a tirador, or a chiripá, a loincloth. During winters, gauchos wore heavy wool ponchos to protect against cold. 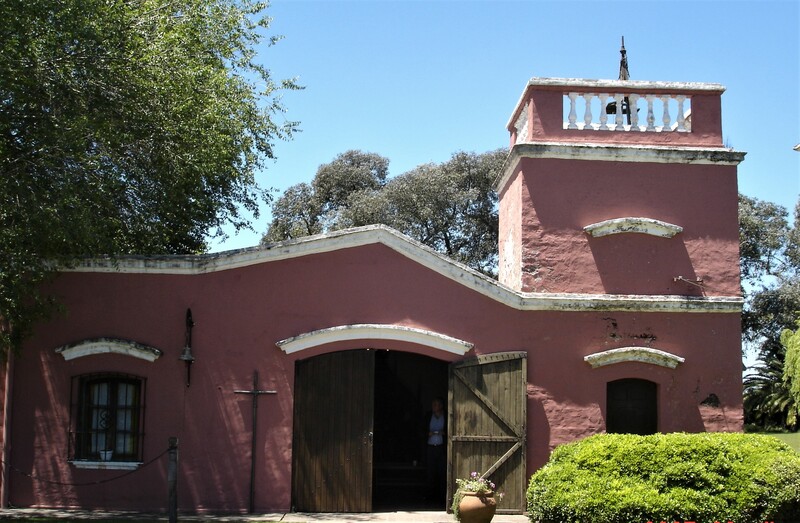 Today, they are still important parts of the Argentine estancias and the romantic myth about them is still proudly being carried on while they go about their work, tending to the livestock.